The Tehnix company continues with its innovative strength. 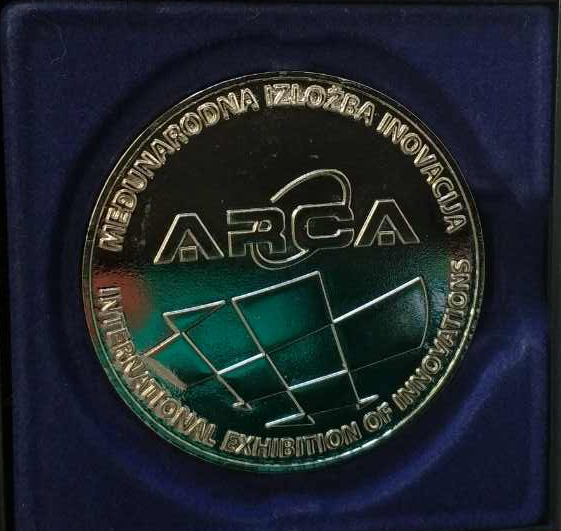 This year it continued the tradition of the exhibition at the 15th International ARCA 2017 Innovation Exhibition, which took place from 19-21 October 2017 at the National and University Library in Zagreb. Tehnix has unveiled the UNIVERZAL ELEVATOR TEHNIX - a new type of elevator that is suitable for people with special needs that can be used in buildings and container type structures of a public utility, thereby facilitating access to all persons and providing them with a sense of equality and human dignity. The Tehnix UDT-500/2/2 is operated on a chain-driven basis, can be mounted on existing buildings and containers structures, is quickly assembled, easily maintained at low cost, and with the automatic door opening it facilitates unhindered elevator access. 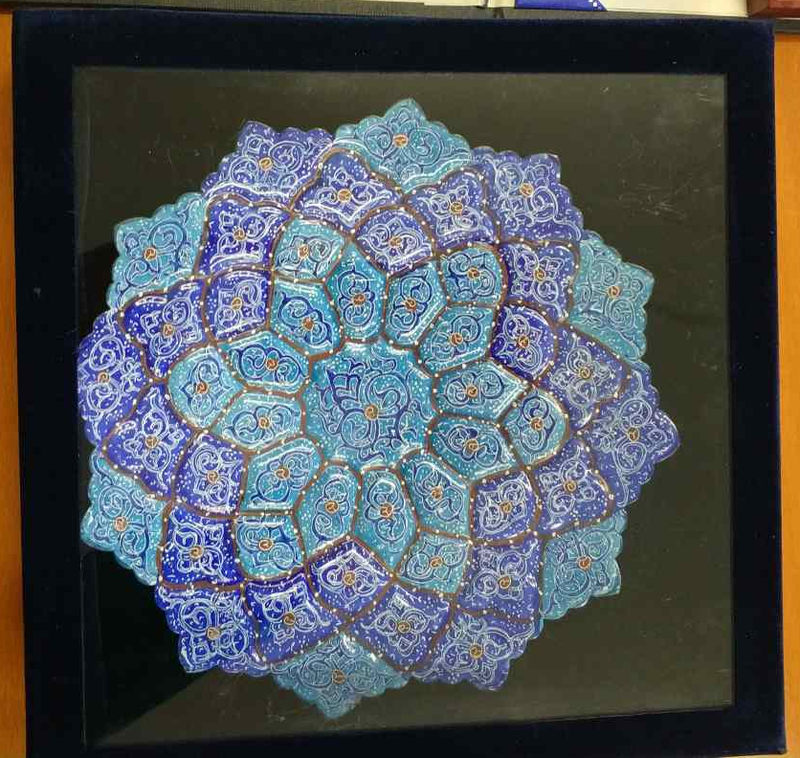 It has all the attitudes and standards, cheap and fast installation. For a universal elevator, Tehnix received a gold medal. 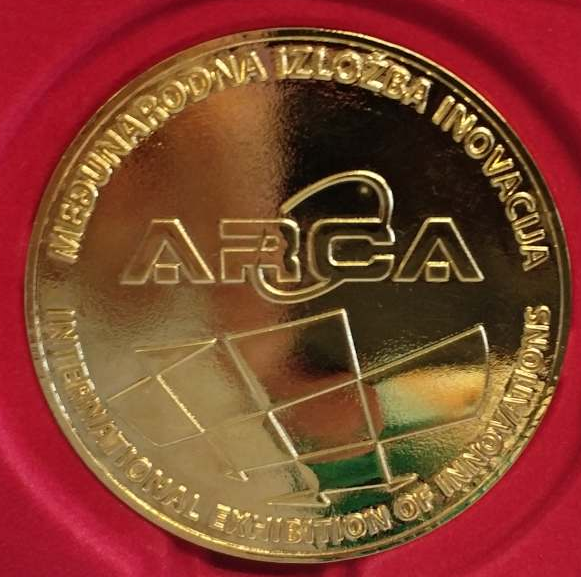 Within the ARCA 2017 Zagreb, for the same elevator Tehnix was awarded with the Best Innovation Award by the First Institute of Innovators and Researchers in Iran. It also demonstrate the COMPOST ROTO SHREDDER - Special machine for cutting, mixing of green waste, waste wood, branches and other bio-waste that is being prepared for composting as an output fraction. Easy to manage and maintain. The machine is powered by its own diesel generator. The main parts of the machine are a load-bearing structure, a special drill blade drum, a drive unit, a hydraulic system, a control system, a dosing T-crane, an output angular chain conveyor. For this special innovation Tehnix has been awarded with the silver medal.